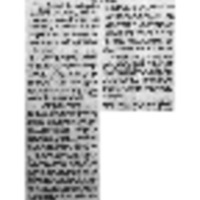 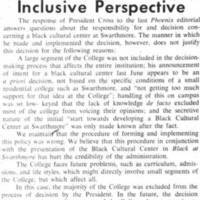 The accompanying articles and opinions cover the events in the fall of 1969 and the spring of 1970 leading up to the sit-in. 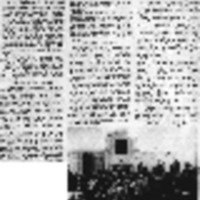 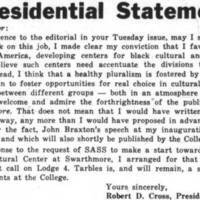 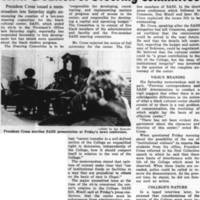 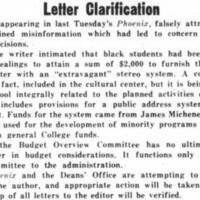 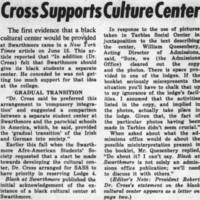 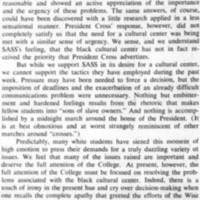 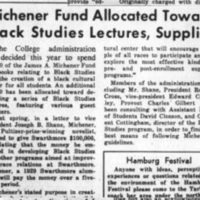 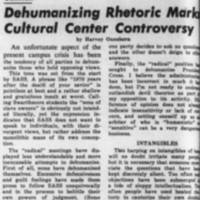 The accompanying Phoenix articles cover the March sit-in in President Cross' office. 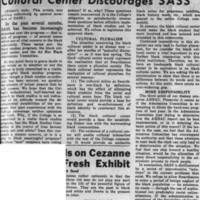 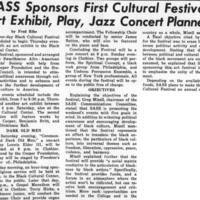 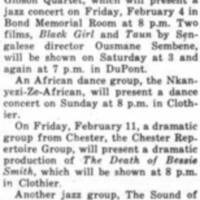 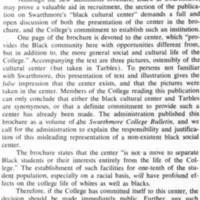 The accompanying articles report on cultural events that SASS organized in the 1968-1972 period. 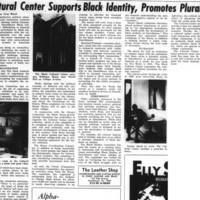 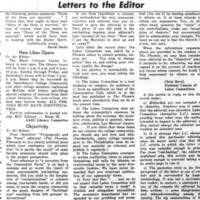 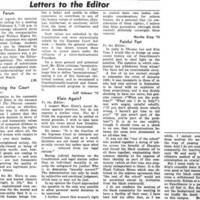 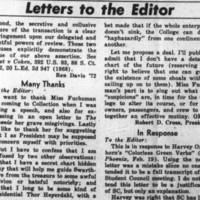 These articles document developments and opinions in the months and years after the 1970 sit-in.